Ethiopia is to inaugurate yet another dam project with a capacity of irrigating 13,425 hectare of land, the country’s Ministry of Water, Irrigation and energy disclosed on Tuesday. Gidabo irrigation project, constructed with an outlay over $35 million will be inaugurated next week. The dam is located between Oromia and Southern Nations, Nationalities and Peoples’ Regional States of the country and has a capacity to accommodate 62.5 million metric cubic of water. According to the ministry’s statement, the dam will benefit over 10,000 farmers and expected to create job opportunity for over 192,000 people. The project has been completed four years later due to design changes, the statement stated. 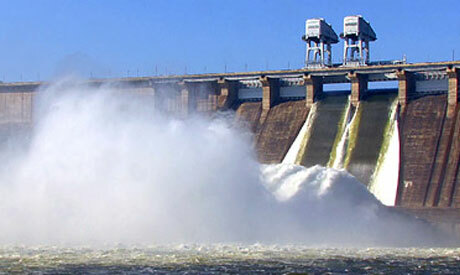 The dam has a height of 25.8 meters and a length of 335 meters. The Chinese company has built the dam as the local Construction Works Corporation and Construction Works Design and Supervision Corporation participated had a consulting role.